We’re all born with soft, unblemished skin, but let’s face it — time, aging and the very environment we live in can have a lasting effect on our natural glow. 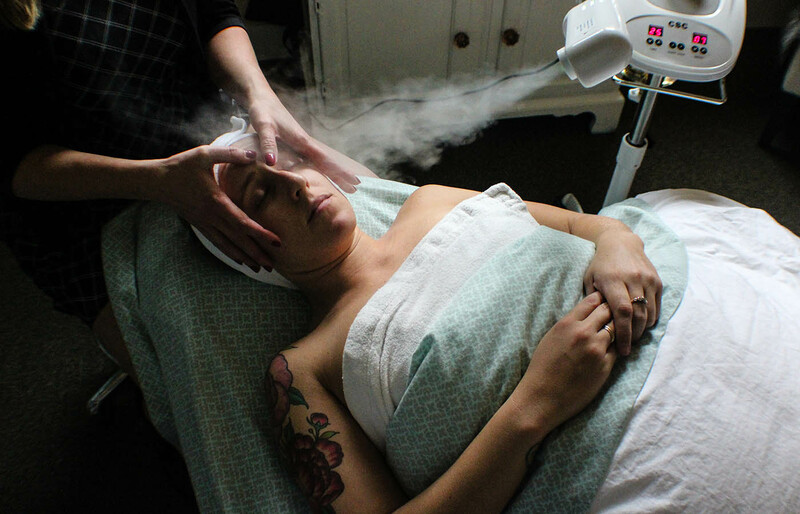 Love Your Skin, located in Bend’s beautiful Northwest Crossing neighborhood, provides organic skincare to help reverse some of the most common concerns and help restore your skin to its natural vibrancy and youthful appearance. 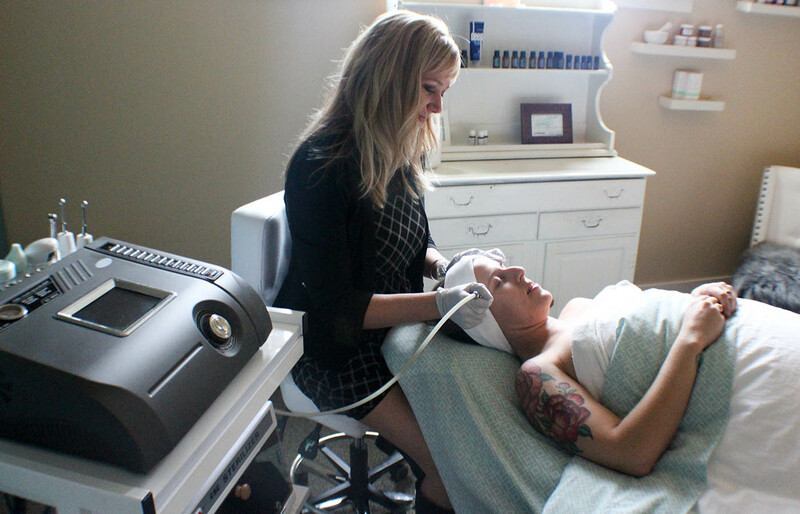 Specializing in treating your skin through natural and organic services and products, our professionally trained aestheticians are skilled in organic skincare, microdermabrasion, facials, injectables, acne treatment and more. Beyond training and ability, our team is passionate about skincare and leaving our clients feeling beautiful and confident each and every day. 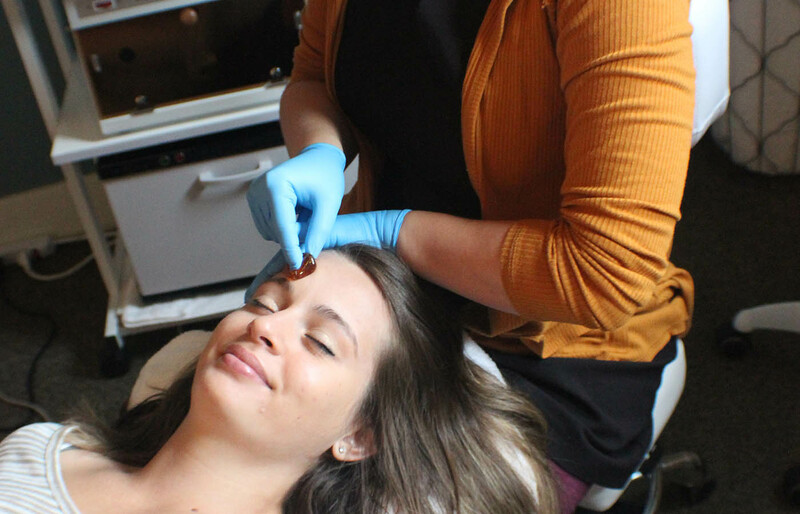 Whether you’re looking for perfectly sculpted eyebrows or you’re fighting an ongoing battle with acne, the staff at Love Your Skin has the solution. Our skin is our body’s largest organ and through organic skincare products and treatments, you have peace of mind knowing you’re applying only the best products to the skin you’re in. 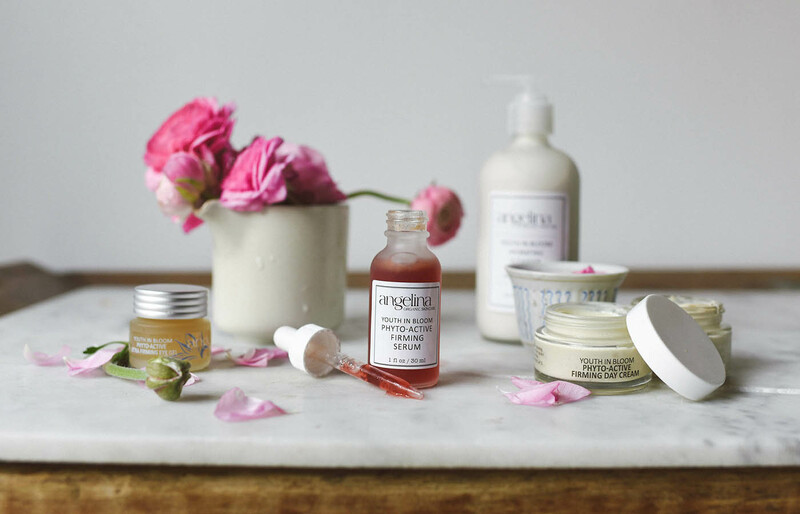 Proudly offering Angelina Organic Skincare products as well as medical-grade skincare products, even those with the most sensitive skin can treat themselves at Love Your Skin. 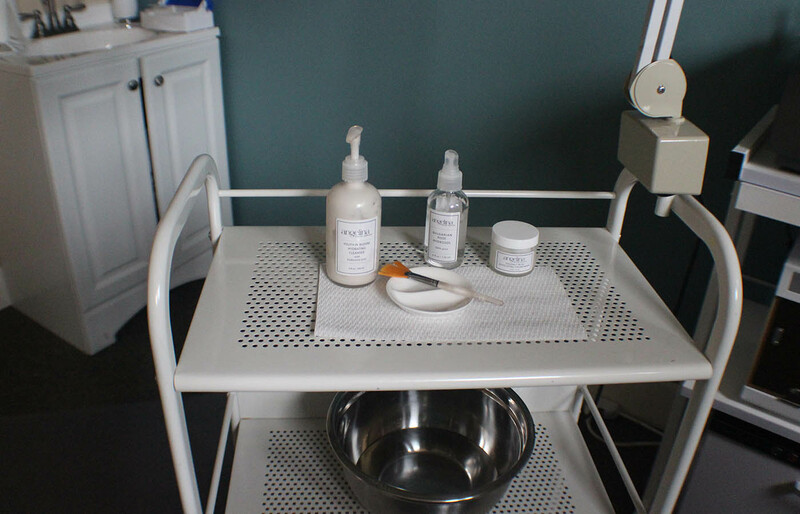 The staff at Love Your Skin prides itself on what we do and the services we provide to all of our valued clients. 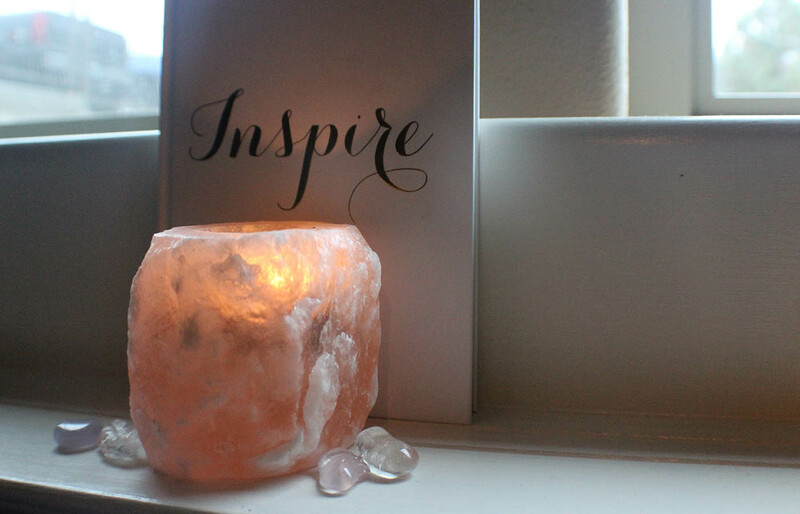 We invite you to experience our beautiful Northwest Crossing studio and explore photos of the services and treatments that await you when you schedule a visit with our team today.